BlueStacks has launched a Mac version of their Android App Player which enables Mac users to now load and use Android applications on their OS X systems. The BlueStacks Android App Player has been available for Windows since March, but has now made the jump to Mac systems offering the chance to load and use 400,000 Android Apps. 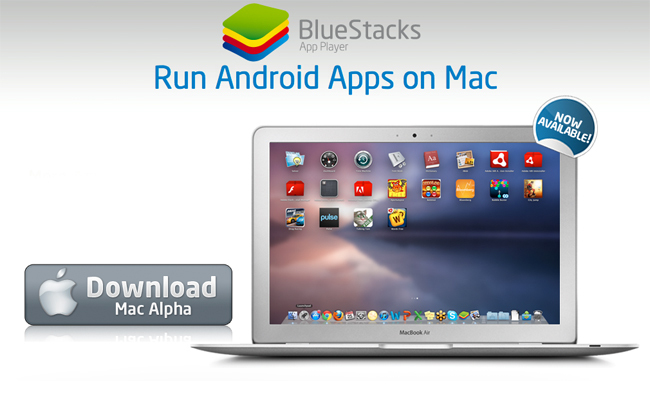 The new BlueStacks Android App Player for Mac OS X systems is now available to download from the BlueStacks website.